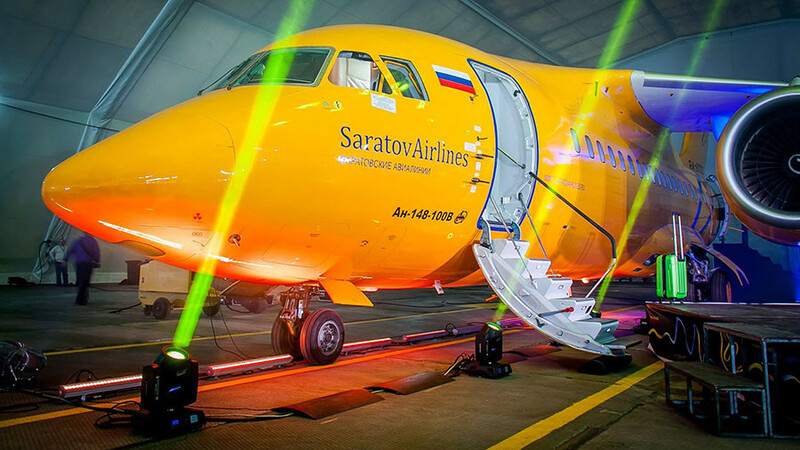 Russia’s Investigative Committee has opened an investigation into the crash of a Saratov Airlines plane near Moscow. 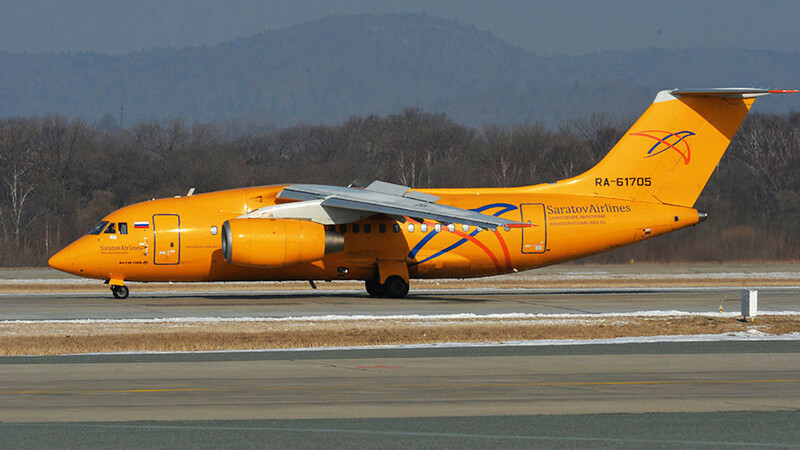 The Antonov An-148 jet was carrying 65 passengers and six crew members. Authorities say all lines of inquiry into the plane crash are open. Rescuers have arrived at the site and found two bodies from the crashed plane, Russia’s EMERCOM said. 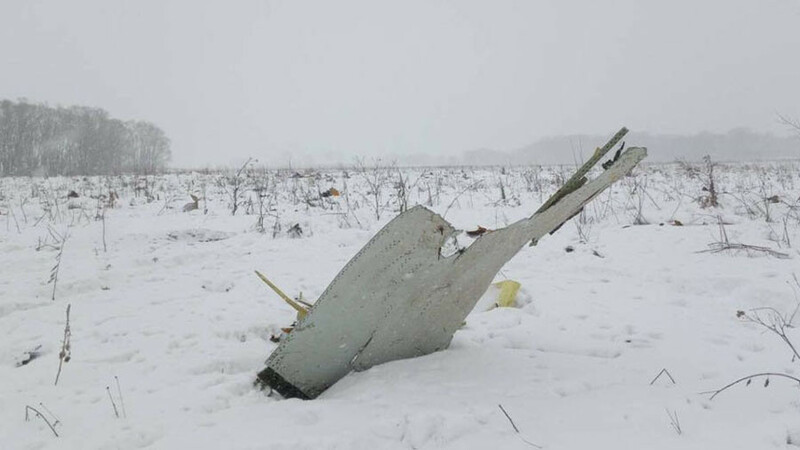 Russian Transport Minister Maksim Sokolov flew to the site of the alleged crash near Argunovo village in the Moscow region, officials confirmed. The crashed plane was spotted from the air in the countryside near Moscow, a rescue service source told Russia’s RIA news agency.